One-third couldn't cover costs at some point in the past year. 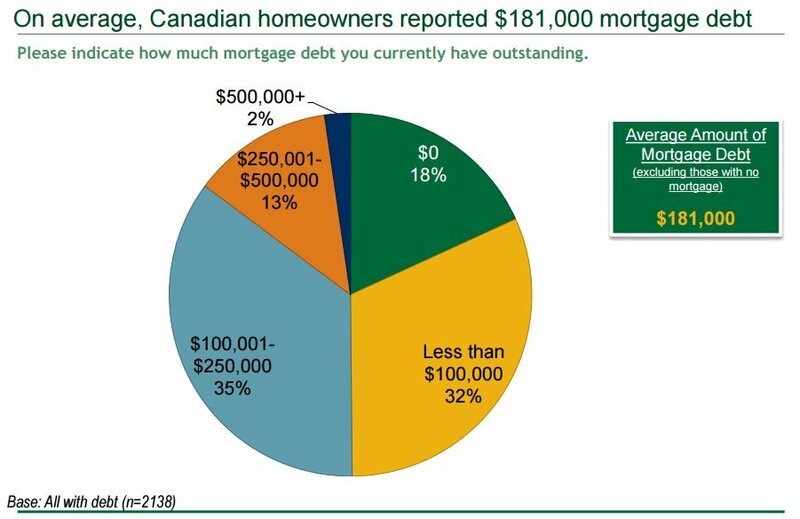 Ever-larger mortgages mean many Canadians are at risk of retiring house-rich but cash-poor, Manulife said in a homeowner debt survey released Tuesday. That means many will face difficult choices like retiring later than planned or selling their home and moving into a smaller one.